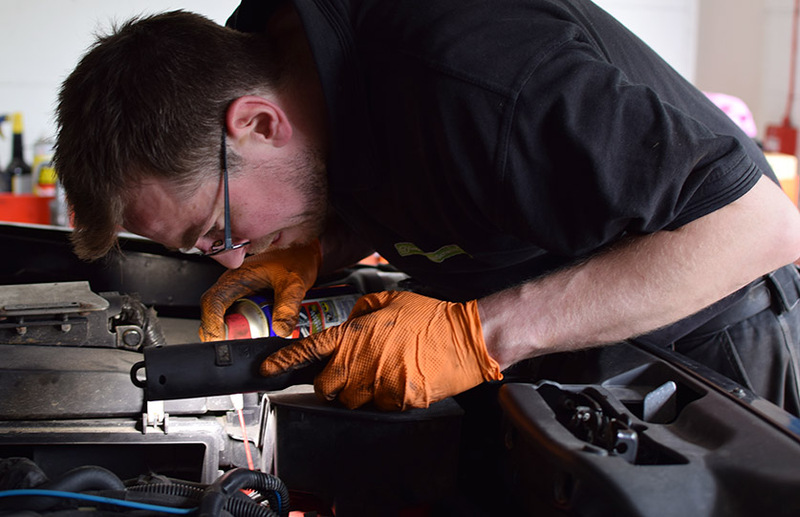 DPF faults are quite common and usually a sign of other underlying issues, which is why it is important to diagnose the fault before carrying out the DPF clean so that the DPF problem doesn’t come back. Simply cleaning the DPF, or adding an additive may turn out the light for a short time, but will not clear the problematic fault. We are proud to be part of the DPF Doctor network… A team of independent DPF specialists across the UK. 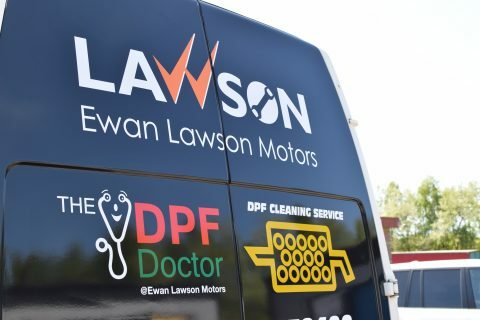 We are fully trained to diagnose DPF faults and associated issues to ensure we fix any faults causing your DPF light to come on, so that when we clean it at a safe temperature you get lasting results. How can I tell when my MOT is due? New cars don’t require an MOT until they reach 3 years of age. After that, you will need to MOT your car every 12 months. If you can’t locate your last MOT certificate, you can check the MOT records held online by the DVLA. 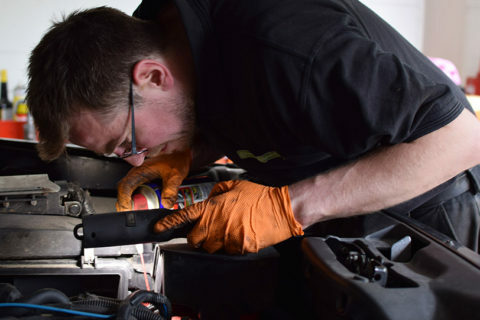 How do I make sure I service my car at the correct intervals? Your cars manual will break down all the regular service intervals recommended for your vehicle. Is there a way to budget for my servicing? 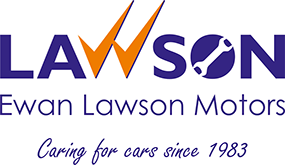 We offer a monthly service plan scheme, which is a simple, flexible way to budget for your service and MOT requirements by spreading the cost throughout the year in interest-free monthly instalments – just like you would for any other household bill.